Global Finishing Solutions' (GFS) new Dry Filter Paint Booth line includes bench (pictured), open face, and enclosed finishing paint booths. 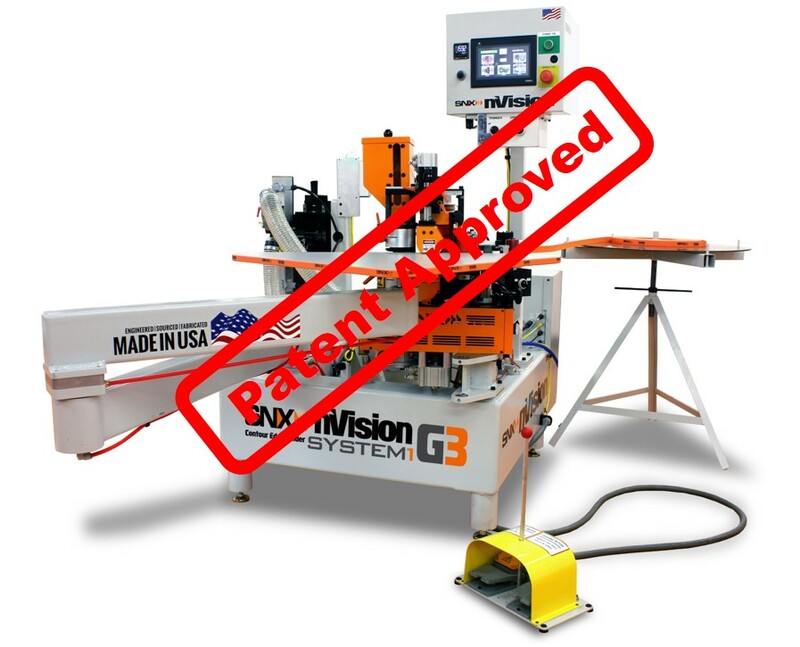 There are more than 500 pre-engineered models in a variety of sizes ranging from three to 20 feet wide, but customers can also choose from multiple standard options or work with GFS to custom design a booth to meet specific needs. The bench and open face booths feature an open-front design. 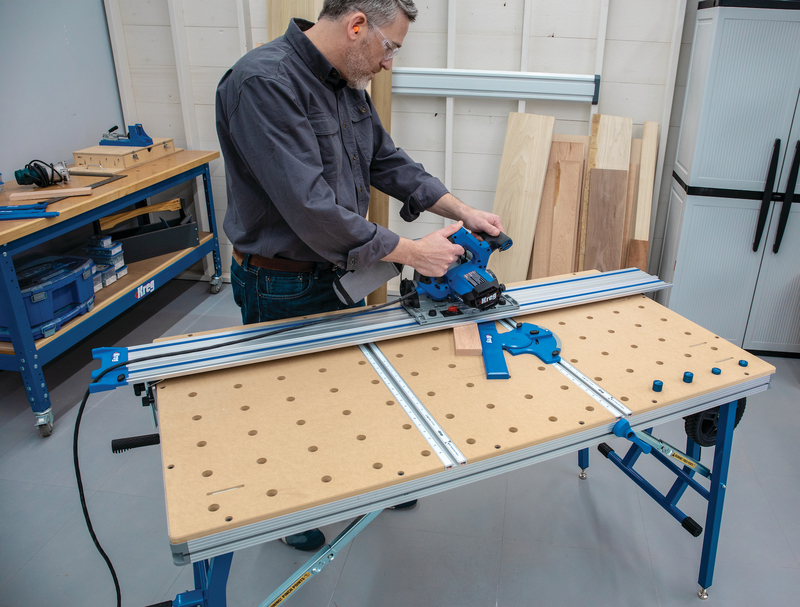 Bench booths are available with an integrated raised bench or designed to be placed on a countertop to make painting small parts easy and accessible. The new enclosed finishing booth features an addition of high-efficiency filtered intake doors for a cleaner finishing environment. Global Finishing Solutions offers a wide range of products ideal for Woodworking and Wood Finishing. · GFS Dust Collection Booths help in containing dust heavy operations often associated with sanding and grinding. These booths feature high efficiency dust collection modules that pull dust-laden air into the filtration system and recirculates clean filtered air back into the workspace. 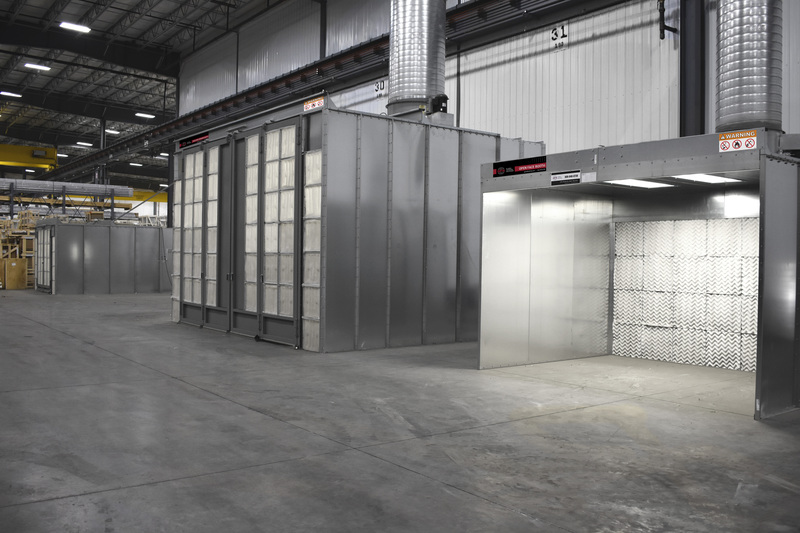 · GFS Open-Face Spray Booths have a modular design that makes available a variety of sizes and configurations to fit a broad range of finishing processes ideal for batch painting, woodworking and wood finishing. · GFS Parts & Filters offering a selection of replacement parts designed to keep any finishing operation running smoothly. With items available for both modern equipment and legacy products dating back several decades, and for multiple brands.